sOMEThING is a Japan yo-yo brand founded by the World champion player Hiroyuki Suzuki. 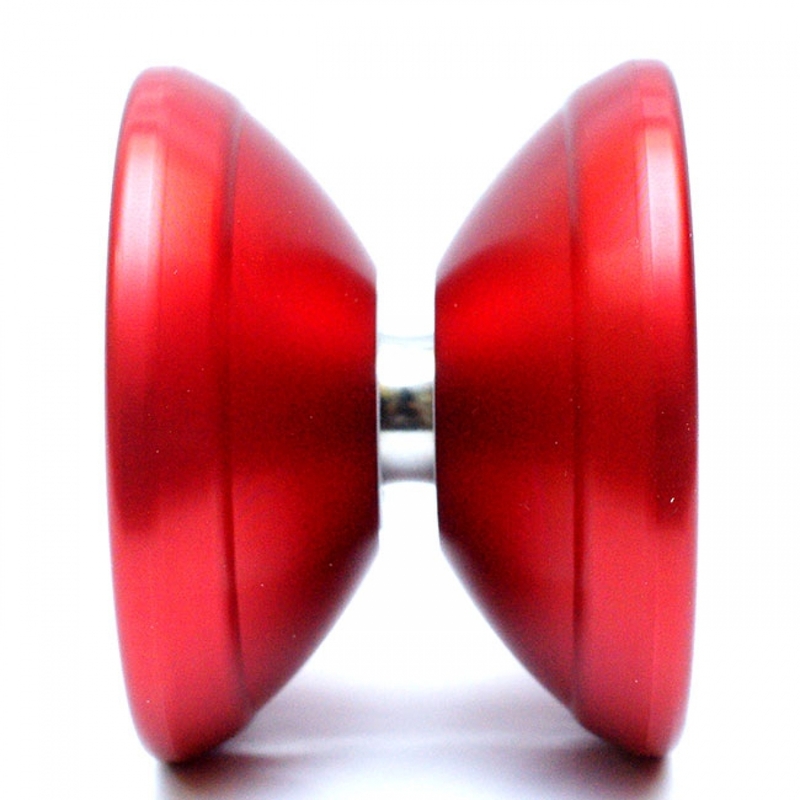 ANGLAM is a mid sized aluminum yo-yo that fits wonderfully in the hand and just feels like a good fit. This yo-yo was created to be extremely stable and easy to control. Speed was also an important design factor and Hiroyuki Suzuki shows this off in the winning freestyle on this page. What really sets ANGLAM apart though is the TITANIUM weight rings carefully cut and precision balanced in exactly the right spot. This gives ANGLAM added stability and maneuverability that few yo-yos really can say they have.